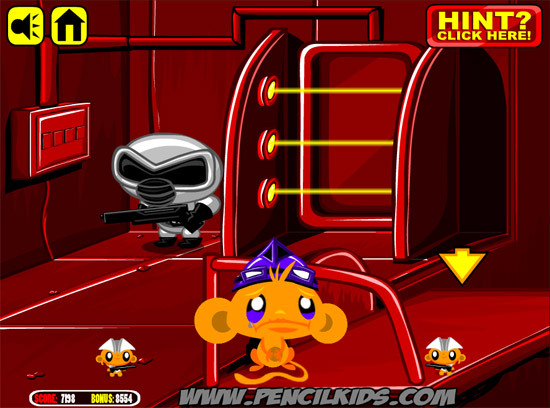 Get into the facility and rescue the mini-monkeys! 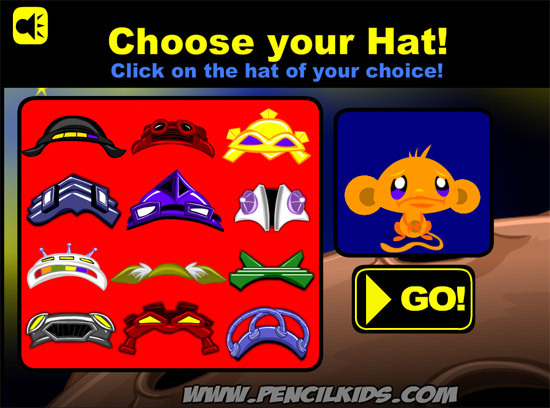 Join the game and make monkeys go happy. On the computer use to play game. Watch the following video for instruction! Game Monkey Go Happy Scifi played 120.733 times.